I would just like to thank Sam and his team for there excellent workmanship. Ive never seen such hard workers even the neighbours made comments, i had 2 patio areas and a path laid all round my bungalow, and im looking forward to not having to pull weeds out of the cracks, they arrived promptly at 8am every morning, even though they had a 45 minute drive to get to us at Bilsthorpe. I would be happy to recommend Cedarscape to anyone they would be highly satisfied. This is my second property I have had imprinted concrete. I got two quotes, one from previous contractor & Cedarscape. The price was similar but Cedarscape filled me with confidence they would do a good job. I am so glad I chose Cedarscape as it is a more professional quality job & you can tell it will last. All the workmen worked hard & got the job done in no time. The service we received from the start was brilliant. Everything was clearly explained to us without any hard-selling. We were kept up to date with the progress of our work being started right through to completion. They work was completed efficiently and within a reasonable timescale as well as being very tidy. Since the driveway has been completed we have not had any problems, but know that we could contact Cedarscape if we did. We were also advised of the best way to maintain our driveway over the years. Would definately recommend to family and friends any day. 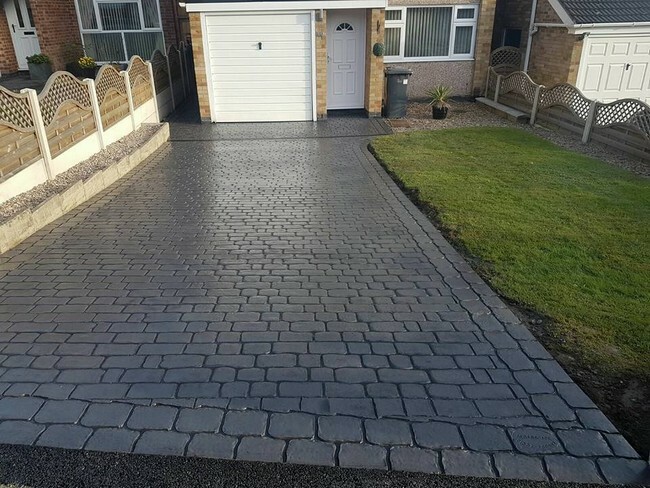 I would like to thank the fantastic team at Cedarscape for installing such a fabulous driveway which I am absolutely thrilled with. The team were friendly, approachable, punctual and professional. They answered any questions or queries promptly and I was reassured every time. They communicated with me throughout the project ensuring I was informed about every stage. I contacted Cedarscape on my parents recommendation after they had worked so professionally at their house a couple of years ago. I was very pleased that their service matched what I had heard about them. Thank you for your thorough service and advising me about the colour and style that would best suit my garden. I would recommend you to anyone looking to effectively improve their garden / outdoor space. My husband and I would like to say thank you to the team at Cedarscape for the *** work they did for us. We didn't think that they would complete the job on time as our drive is huge with a complicated shape. 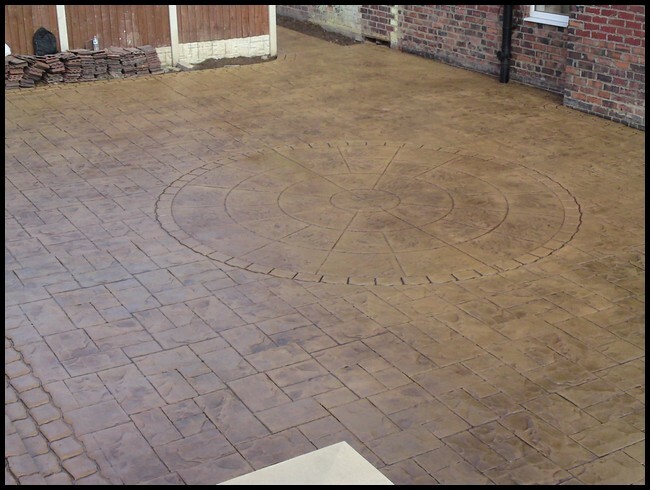 However we were really happy that they stuck to the timelines and the outcome of the job was excellent. We would definitely recommend Cedarscape to anyone who is looking for a totally unique finish and a high standard quality which is affordable.